Our personal friends are different to us than other people we pass in traffic, store aisles, or on the bike trail. What makes friends special to us is our understanding of them. This higher level of understanding usually comes from something we have in common. Until we become aware of this commonality, the friend is just another person. Think about being 3000 miles from home in an airport standing next to a stranger wearing a Chicago Cubs hat. That Cubs hat signifies a commonality. You may not even be a Cubs fan, but you have identified at least a similarity in sports teams. Suddenly, you behave like friends wanting to know more about each other. It is the commonality that is the glue that connects us. Friendships are built through common experiences and friends rely on each other for support. We generally care about our friend’s well-being and appreciate their concern for ours. You are a friend of the Fox River, because you rely on it every day. Without asking for anything in return the Fox River supports us by accepting our wastewater (150 million gallons/day); for 350,000 people it is a direct drinking water source. It carries away storm water, provides aesthetic beauty, offers recreational opportunities, and supports a diversity of wildlife. Individually this is a pretty unbalanced relationship. But collectively we can be great friends to the Fox River. 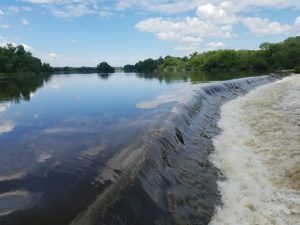 Recently, as a Fox River advocate, I was asked a typical question, “What is the greatest threat to the Fox River?” The typical response involving habitat (dams) and water quality (runoff) this time didn’t roll off my tongue. I paused and said, “Lack of awareness.” I now realize that an ignorance of the general public about the workings of any river system’s watershed is the root of our misuse and abuse. How can we expect to fulfill our quest to “Create a Watershed of Caretakers” without first establishing the basics of a friendship which is understanding? 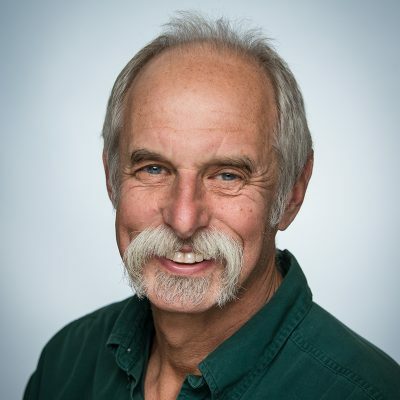 My philosophy of environmental education follows the continuum of: Awareness, Understanding, Appreciate, and Action. When our students (Watershed Watchdogs) are in their local streams checking its health, they quickly become aware of how incredibly full of life those little drainages actually are. This unexpected excitement drives their natural curiosity to want to know more. That can quickly spin into an appreciation and then a stewardship ethic. I was recently in Ferson Creek with students from Aurora East High School and most of these students had never before stood in a stream prior to that day. 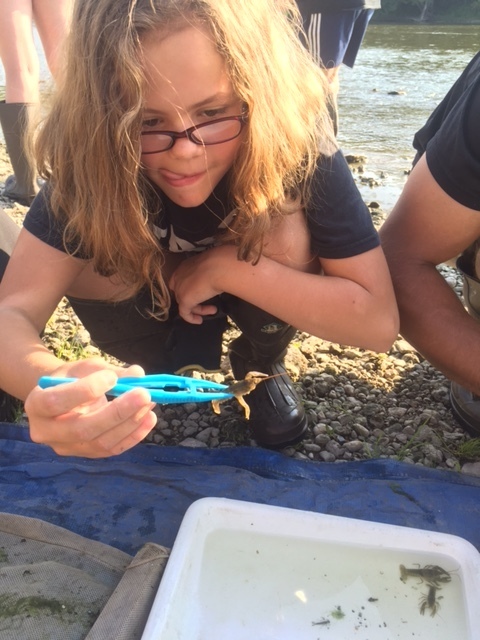 During the activity a “pregnant” crayfish was collected. As the students passed it between them, they resembled a bunch of Nanas sharing a newborn child. 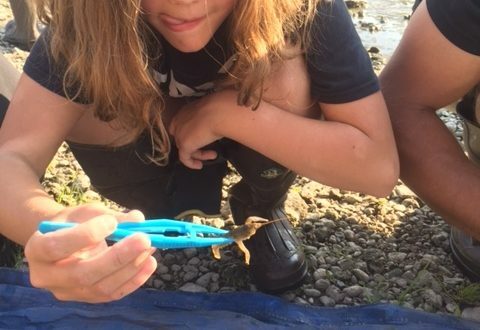 Those students quickly understood the hope for the future of those tiny crayfishes and their vulnerability to the stream’s health. During a short discussion while still calf-deep in water, those students made the connection between their impact upon storm water drainage and a stream’s biological diversity. They connected their home streets to the crayfish habitat. That day, those students became real friends of the Fox River. In a short time, they had traveled the environmental education continuum. 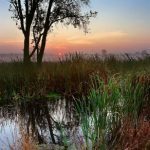 The first humans to live in this region had a long history of a cherished kinship with the Fox River and all of its inhabitants. As the watershed was settled, that relationship of harmony developed into one of intensive use for power (dam construction) and ice production. 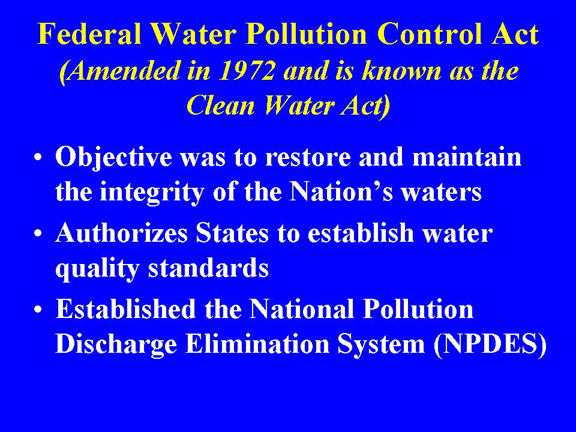 The abuse multiplied as communities along the river added their untreated waste into the waterway. At that point, the friendship was broken. 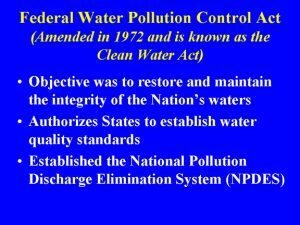 The Clean Water Act (CWA) in 1970 brought awareness to the problem in the form of funded federal mandates and regulations upon the industrial and municipal dischargers. 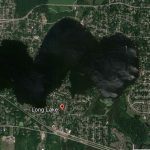 This significantly improved water quality, but the continued population growth brought additional challenges through the runoff from agriculture, parking lots, streets, rooftops, and yards. We are still far from the CWA’s goal of all waters to be fishable, swimmable, and drinkable. Currently, we do all that in the Fox River, with caution. In 1999, The American Rivers organization placed the Fox River on its Ten Most Endangered Rivers list. The intent of the designation was to provide awareness on a national scale and launch a campaign for river restoration. Almost twenty years later we are still at it. Like all the folks in that distant airport without a Cubs hat on, most of us are strangers to the Fox River, and certainly not very good friends. I encourage all of you to work on this friendship. Expressing gratitude when you turn on a faucet or flush a toilet is a start, but a healthy friend relationship comes from the awareness, understanding, and consequential appreciation. Friends of the Fox River is here to help you nurture your Fox River friendship. Consider registering for a “Find The Fox” canoe trip. Attend one of our “Love Our River Day” celebrations. Join us for our “No Clean Water, No Good Beer” FUNdraiser on August 13th. 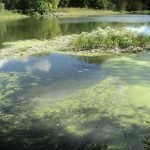 Attend a “Second Sunday” Schweitzer Environmental Center presentation: fly fishing Sunday, July 8th, and walking Jelke Creek Sunday, September 9th). “Follow” and “Like” us on Facebook. Join as an active member through committee work, a business partnership, and at events. 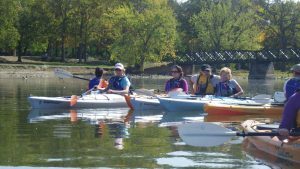 Let Friends of the Fox River help you be a better friend to our river and streams. Gary, a very thoughtful article. The public’s ignorance of how mother earth functions and how each of our actions have a consequence is always a great topic. NOW, if we could get those thoughts to the minds of the VAST majority…..Harold B. As a Fox River fisherman of 15 years, I feel it’s very important to always be precise regarding any river, lake, or pond. 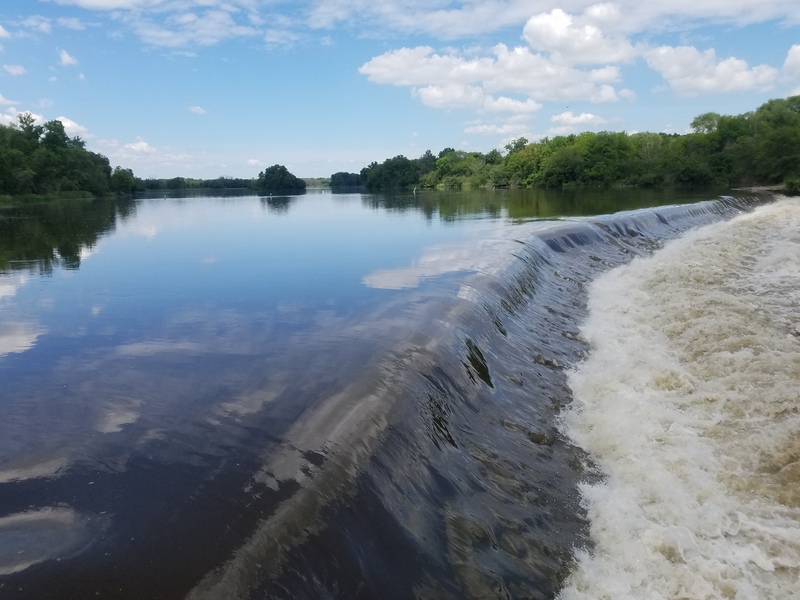 “The river supports us by accepting our wastewater” is inaccurate, misleading, and scary – especially to the uneducated general public mentioned in this letter. The wastewater flushed down our toilets is scientifically treated then enters the river. The river accepts treated water (effluent) from wastewater treatment plants is accurate. I agree 100% that lack of awareness and ignorance is the biggest challenge which is precisely why we must use the proper terminology and not leave out the science and technology our tax dollars helps pay for. KB, Algonquin, IL.